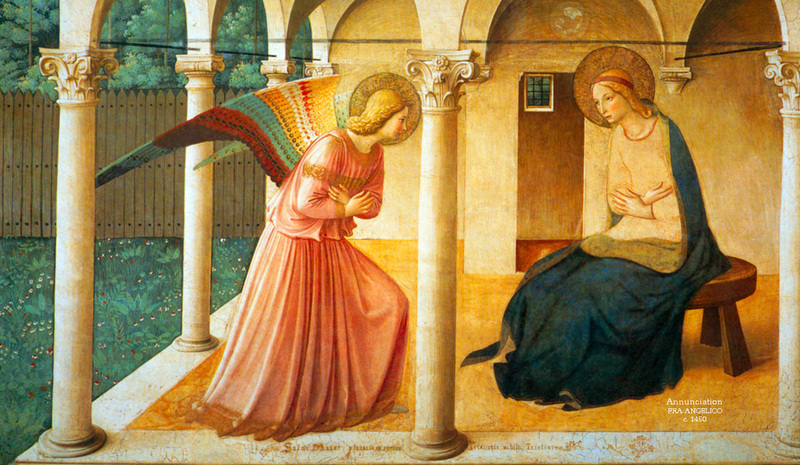 "Behold the handmaid of the Lord; let it be done unto me according to your word." Become a founding benefactor and help us to secure our first convent! "The Word became flesh and lived among us." 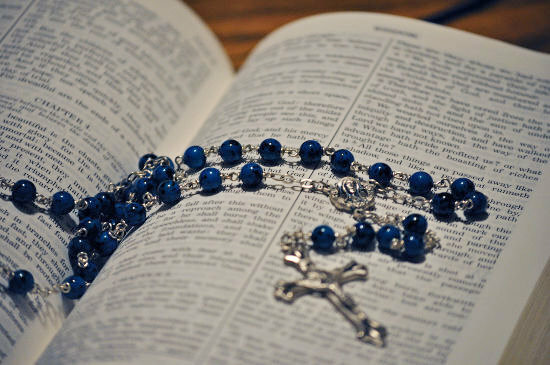 "Mary treasured all these words and pondered them in her heart." "My food is to do the will of him who sent me and to complete his work." 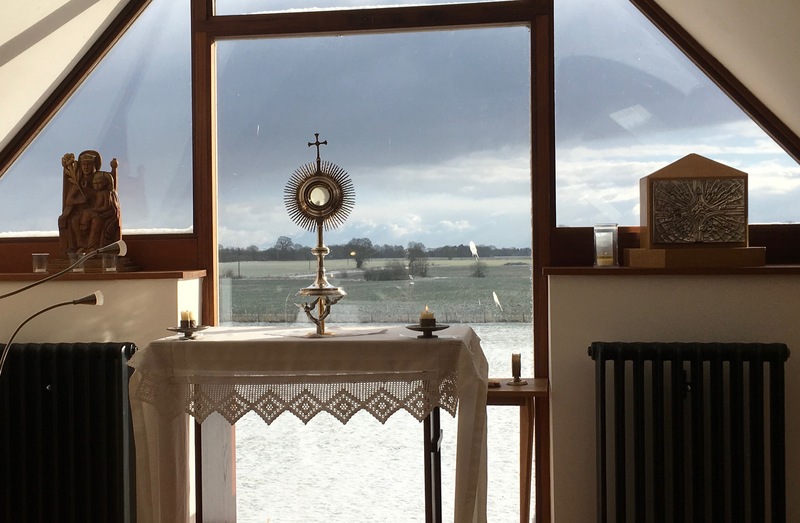 " 'Thy Kingdom Come, They Will be done on earth as it is in heaven' "
As one of the new forms of consecration recognised by the Church, an Ecclesial Family of Consecrated Life, we welcome women and men of different states in life. 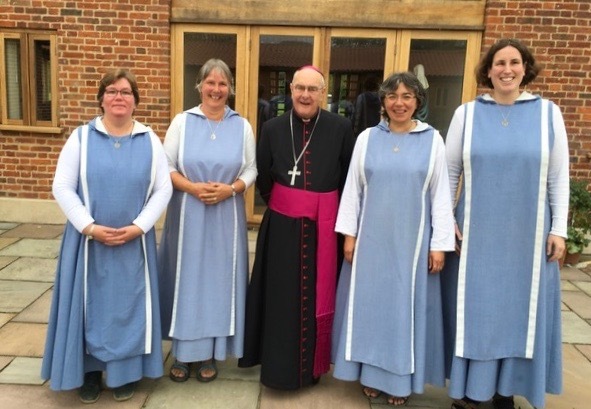 Currently we have a branch of vowed sisters, that of vowed brothers and priest will start in God’s time and lay branch is forming as you read this. 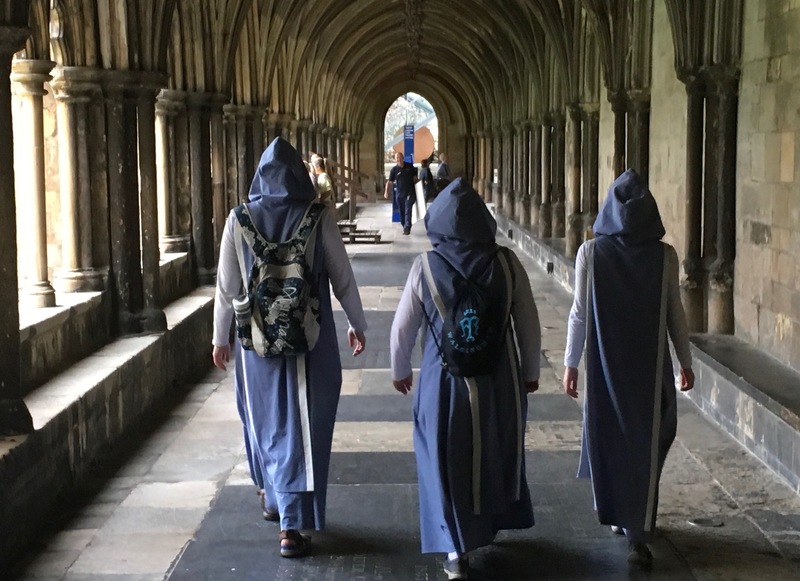 We help promote a culture of vocation in the Church and in society by enabling people to respond fully to the call of love in their lives. 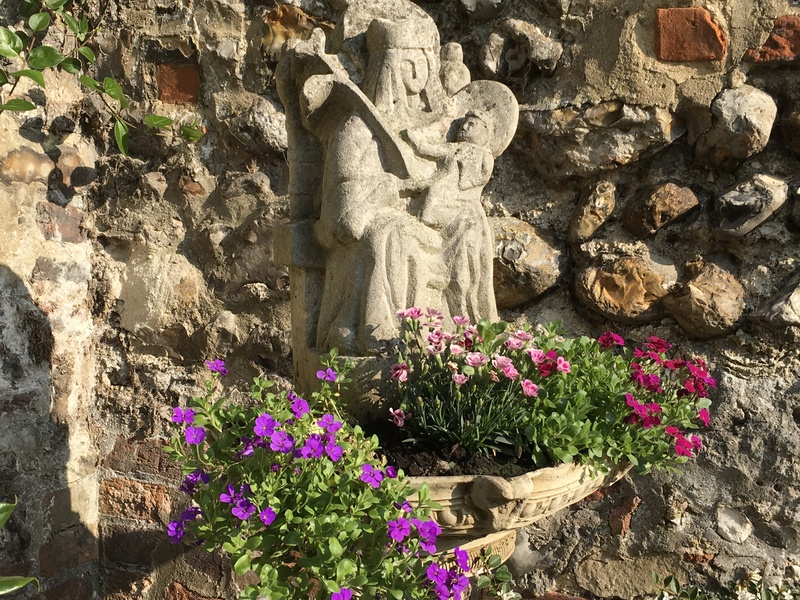 As a Marian community dedicated to Our Lady of Walsingham we pray and work for the re-evangelisation of England and the western world. Please follow the links throughout this website to learn more, be inspired and discover opportunities to get involved. Become a Founding Benefactor of COLW!